Cleans moisturizes normal or dry hair. 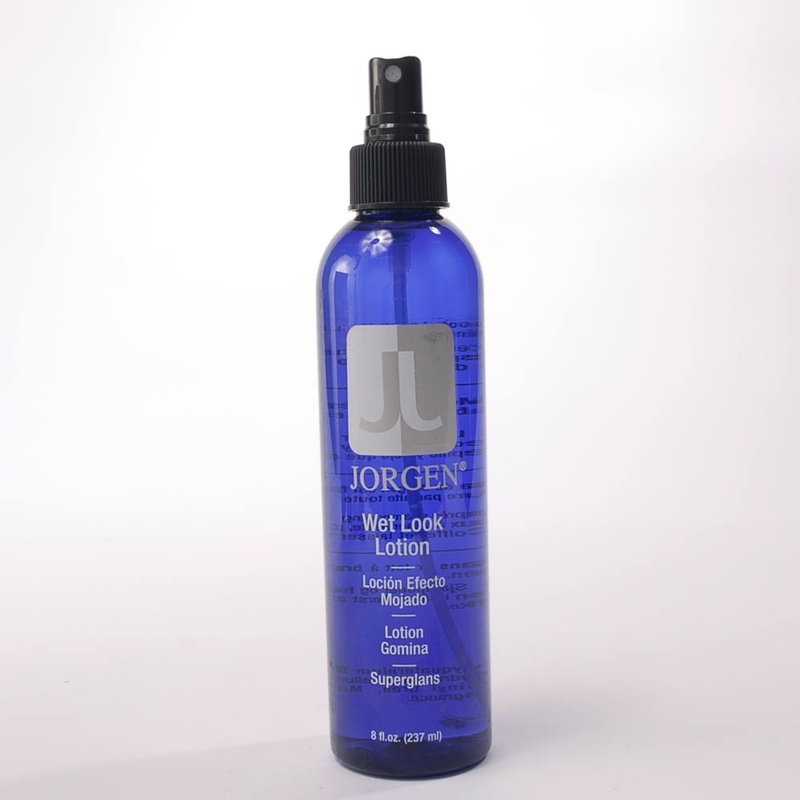 Jorgen Moisturizing Shampoo cleans and moisturizes normal or dry hair, including permed or processed hair. It is specially formulated for safe home care of human hair systems, toppers and wigs. May also be safely used on synthetic fiber hair additions. 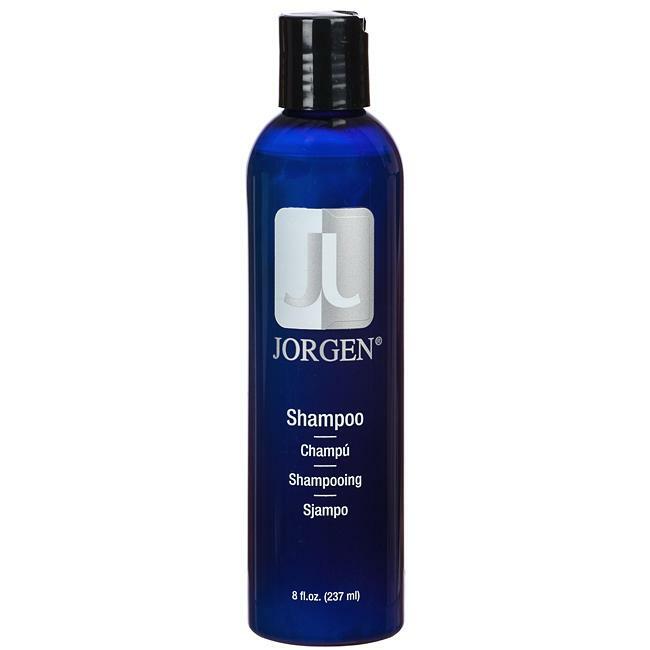 Use with Jorgen Bio Enzyme to keep your hair and scalp healthy and clean.